← What a difference a comma makes! Image | This entry was posted in Earth. Bookmark the permalink. 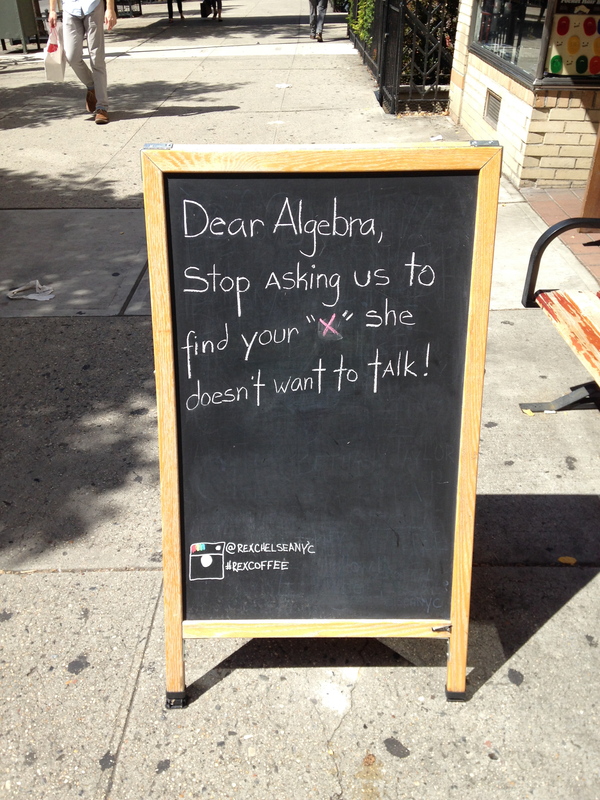 1 Response to Take THAT, Algebra!